The scheme offers car parking to the front and good servicing facilities to the rear. The asset provides for circa 144 car parking spaces, equating to a ratio of 1:214 sq ft (1:20 sq m). 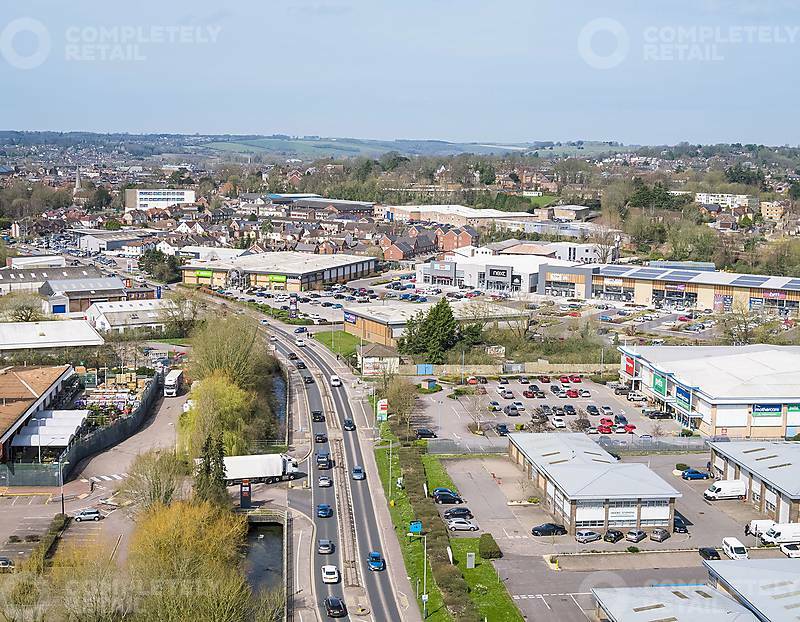 The scheme benefits from direct frontage and access to the A36 Southampton Road, the main arterial route into the city centre from the south east, linking the town to junction 2 of the M27 motorway. 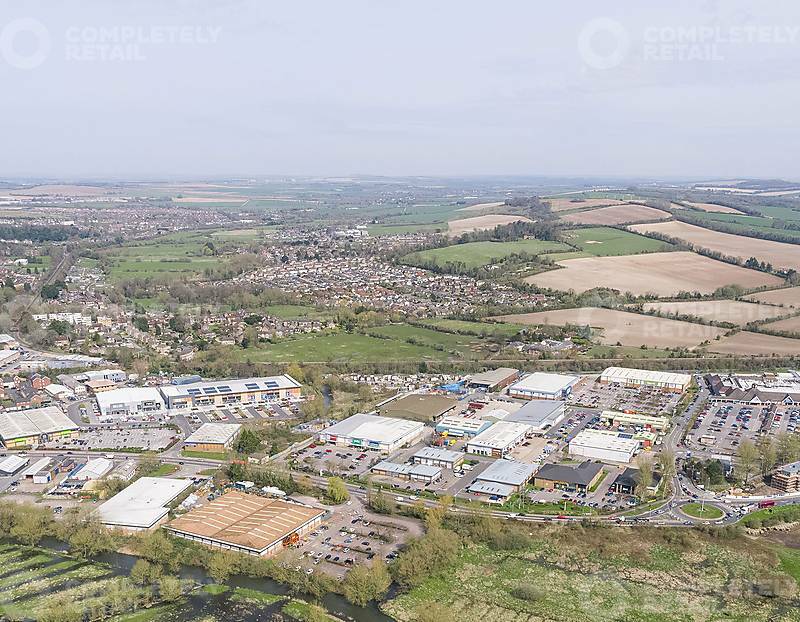 Unit of 7,610 sq ft to let.